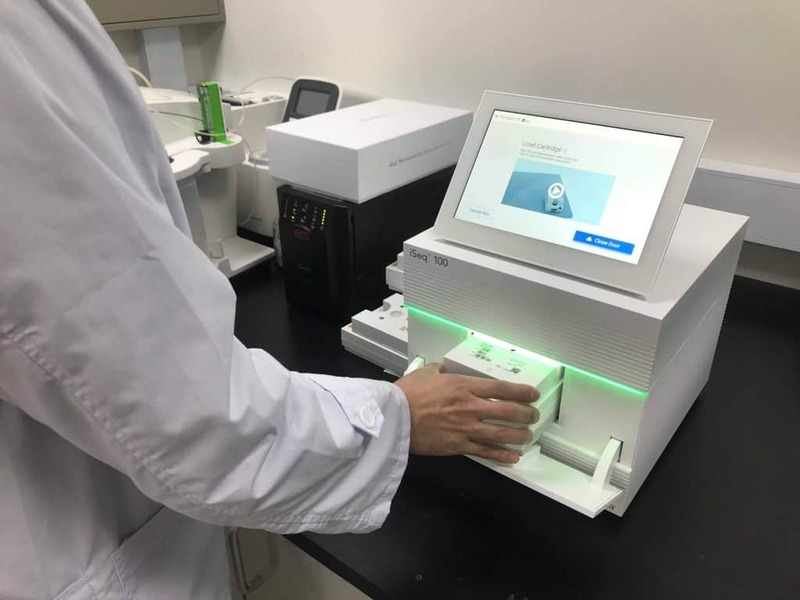 ChunLab's guide for DIY microbiome sequencing using the Illumina iSeq 100 System is published. Misidentified or incompletely identified bacterial genome sequences appear frequently in public reference databases. These databases can be significantly improved by genome-based identification against an up-to-date, systematically curated reference database that covers as many as species. Bacterial nomenclature and naming are regulated by the International Code of Nomenclature of Prokaryotes (shortly the Code), but not the actual species is. For example, the name Escherichia coli is regulated by the code, but not the species itself. Prof. Martha E. Trujillo, Ph.D.
An essential tool for taxonomic work. 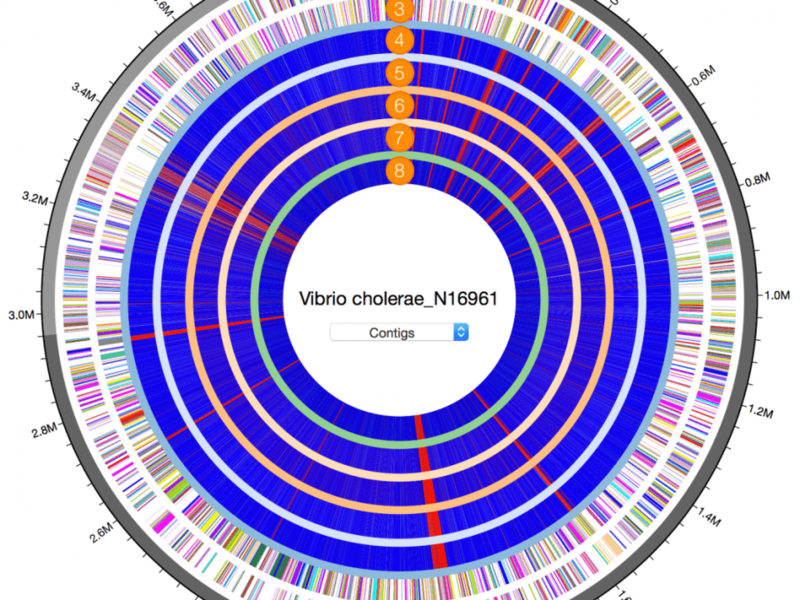 The curated 16S and genome sequence databases make this tool an ideal option for a first screening of new bacterial isolates. The UBCG app allows an easy, fast and very accurate way to determine phylogenomic relationships between strains, making the previously hard work of phylogenomics an easy task, even if you are not an expert in bioinformatics. Our group finds the database in the EzBioCloud server to be very useful in characterization of our new bacterial taxon. The new addition of 16S sequence information of uncultured bacteria is of great value, particularly when we want to test techniques or methods for culturing previously uncultured bacteria. Besides the very fact that 16S sequence databases are kept updated every three months and the larger 16S sequence database are available for use with Mothur or QIIME is quite appreciated. EzBioCloud is an invaluable resource. Its online tools are user-friendly allowing students and researchers with no background in bioinformatics to conduct genome analyses. 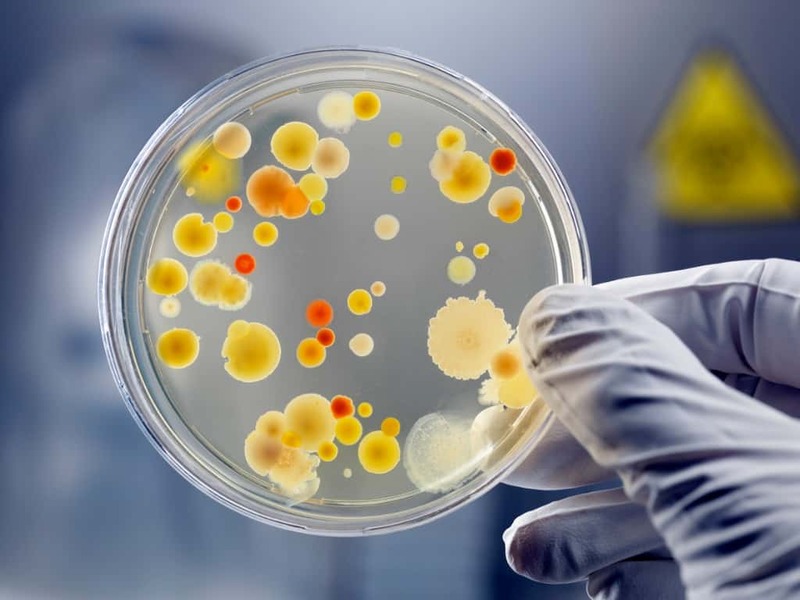 The Identify service has been invaluable in culture-based studies, and has allowed me to quickly determine whether I'm working with novel organisms. Prof. Jeong-hwan Shin, MD, Ph.D.
As a specialist in clinical diagnostics lab, I know that identification of bacteria in clinical specimens is one of the most critical tasks. I have been using the EzBioCloud for the last ten years for the identification of clinical isolates using 16S sequence data, and particularly it’s useful in identifying strains that cannot be characterized by conventional methods such as biochemical tests. It contains nearly all the 16S rRNA and genome sequences of type strains and many reference strains. It is sufficient to use this database for bacterial identification; I don’t feel a need to consider other databases.